The Europeans relied on surveying instruments to chart their journeys. One important instrument was the sextant. European fur traders and explorers relied heavily on Aboriginal peoples for information about the land, water routes, and local resources of the regions they visited as well as for advice on the different cultures of the peoples they encountered. For example, explorer Peter Fidler used maps drawn for him by well-travelled Aboriginal peoples. However, the Europeans also relied on surveying instruments to chart their journeys. One important instrument was the sextant. 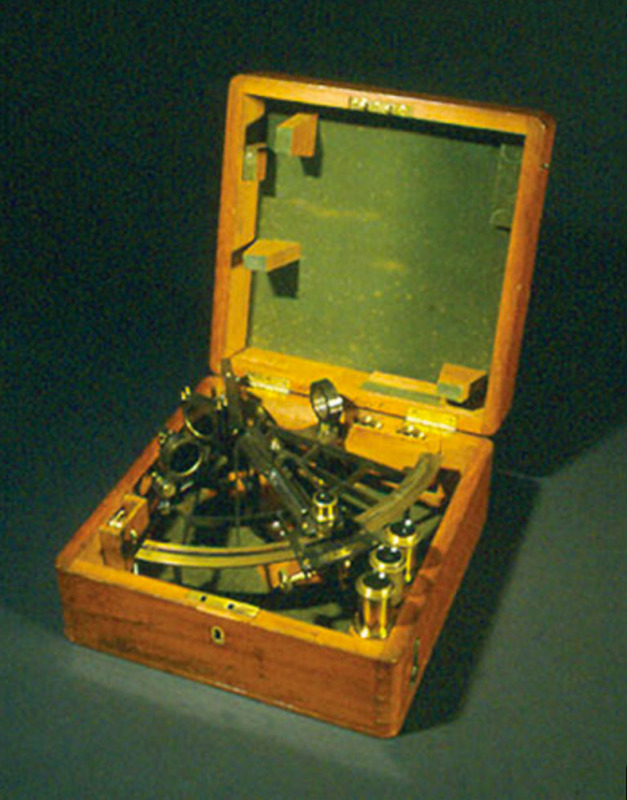 Sextants were used by navigators and surveyors and measured the angle between two objects. At sea, they were used to determine the angle between a celestial object — such as the sun, moon, planets, and stars —and the horizon. This measurement, known as the object’s altitude, was used to determine latitude and longitude. This article originally appeared in the April-May 2014 issue of Canada’s History magazine. A Canadian discovers how to transmit music and voice over the airwaves. Arsenic and no trace. But that all changed when forensic chemist Henry Holmes Croft made Canadian legal history with a pickling jar’s gruesome contents.